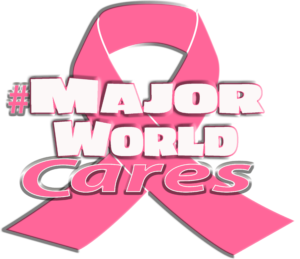 On your next visit, request our pink “We Care” license plate frame with your purchase from Major World and we will donate $25 on your behalf to the American Cancer Society! While you’re at it, donate directly below! Thank you for helping us make a difference. If you’d like to learn more about the American Cancer Society’s efforts and how you can help by shopping at Major World, please don’t hesitate to contact us directly!